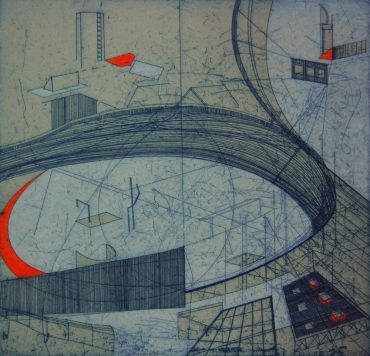 Born in 1980 and raised in Mid-Wales, Bronwen Sleigh received her BA from the Glasgow School of Art and MA from the Royal College of Art, where she was selected for a six week exchange to The University of Calgary, Canada. 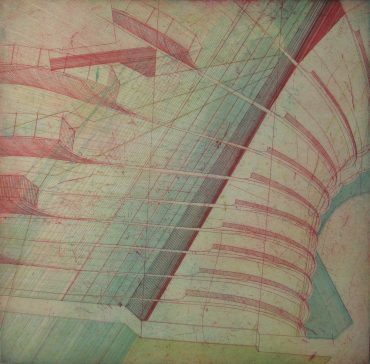 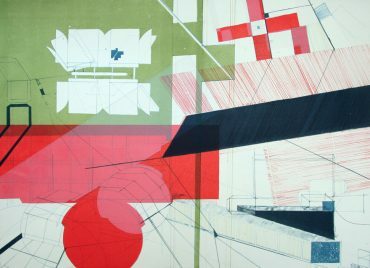 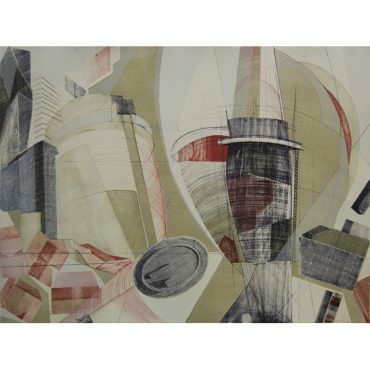 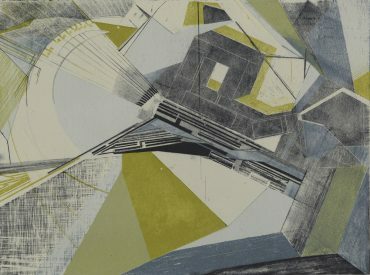 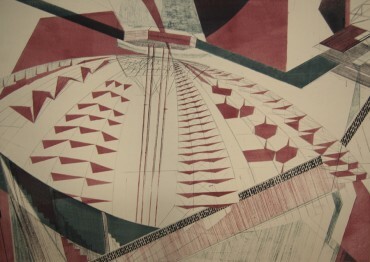 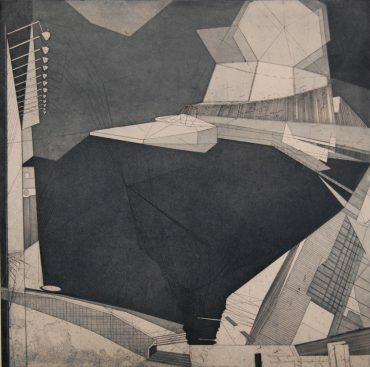 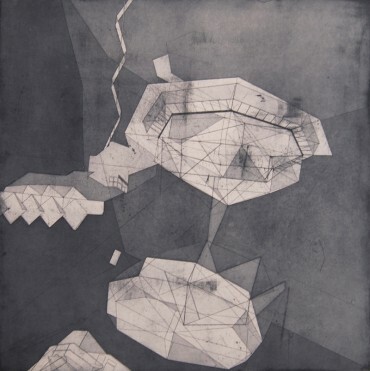 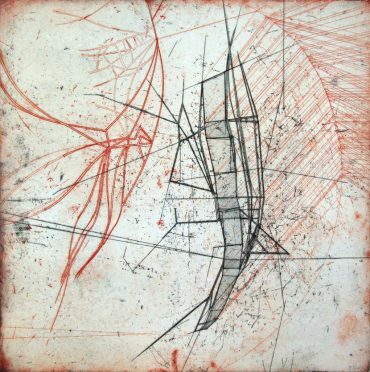 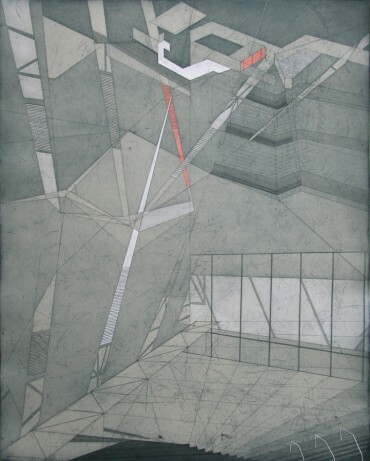 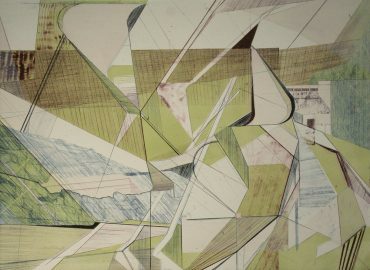 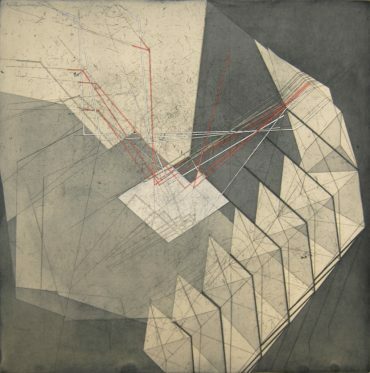 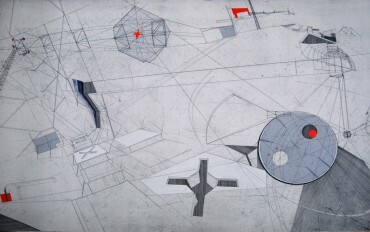 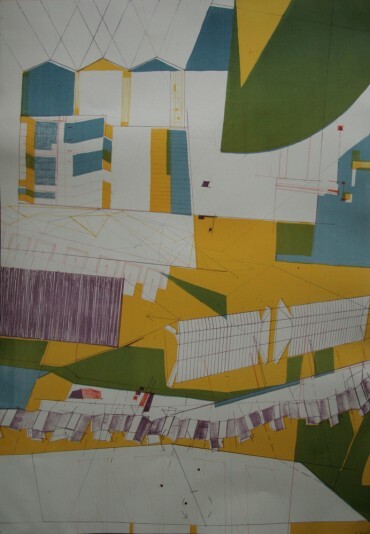 She has also worked for several prestigious arts organisations including the The Royal College of Art, The Royal Academy Schools as a Print Fellow and at Edinburgh Printmakers as their etching technician and collaborating printer. 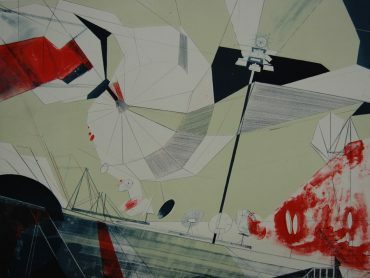 The artist has exhibited widely both in the UK and overseas. 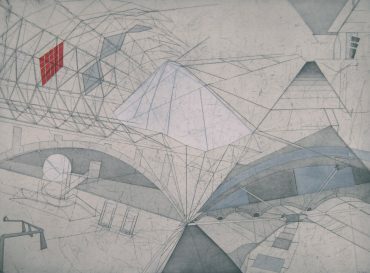 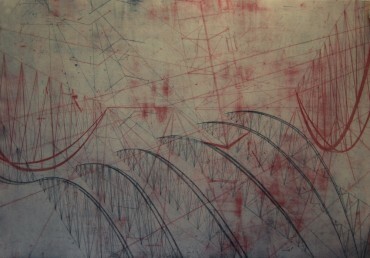 Her work is held in numerous collections around the world. 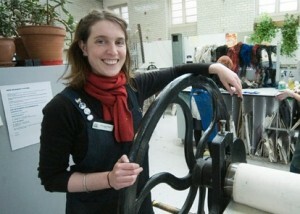 Sleigh lives and works in Glasgow. 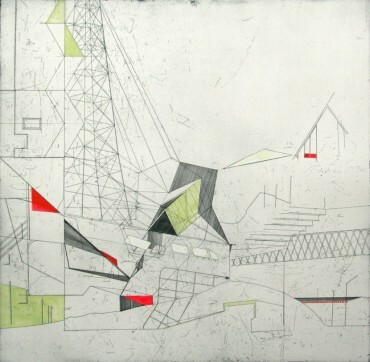 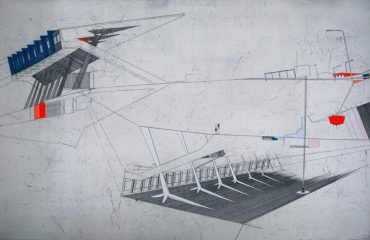 Bronwen Sleigh is a multi-disciplinary artist who takes inspiration from industrial architecture, unused and forgotten urban spaces, and environments at the edge of the city. 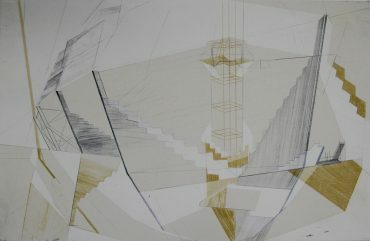 Her work provokes an extended and considered dialogue with these spaces, which she transforms through the processes of her practice. 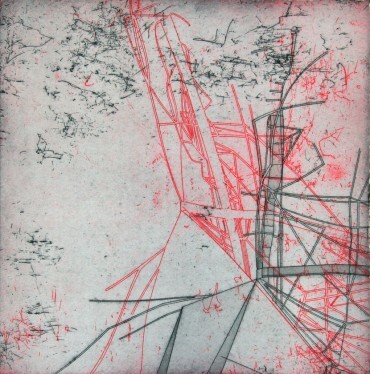 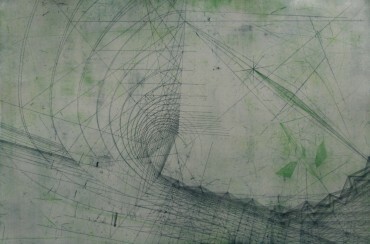 She creates images and objects which resonate with the energy of these inhuman lands. 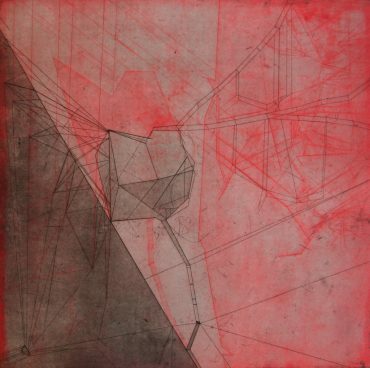 Sleigh’s work explores space rather than describing it, challenging perceptions of the ordinary by presenting it in an unfamiliar way.